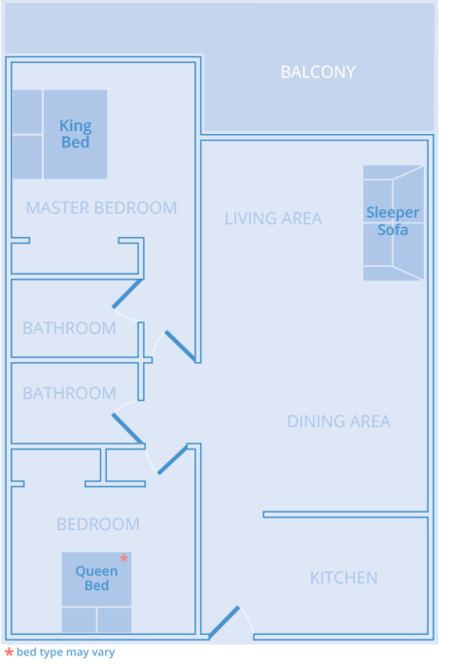 Perfect for families, this two-bedroom, two-bath residence sleeps up to 6 guests. 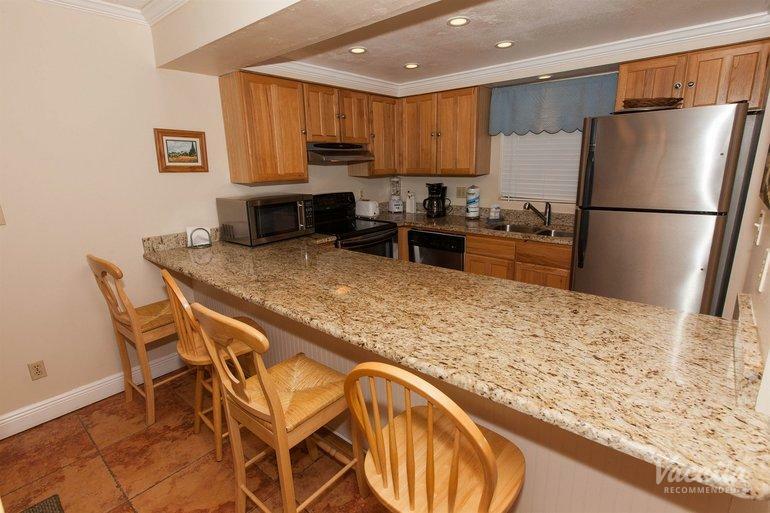 You get the freedom to cook your own meals in the kitchen or kick back in the living room. 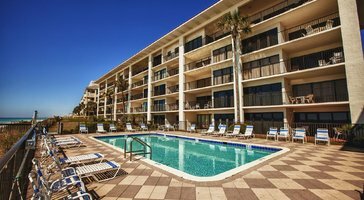 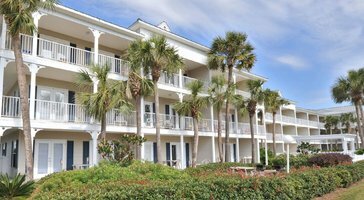 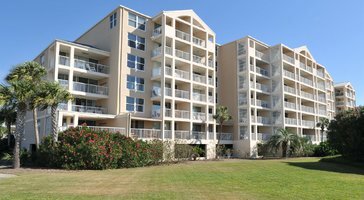 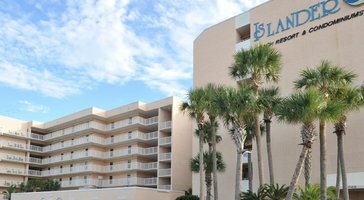 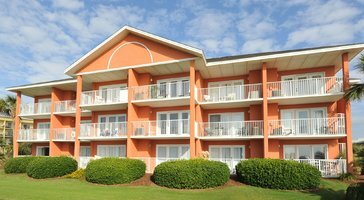 Sterling Resorts - Huntington by the Sea is your getaway in Miramar Beach.